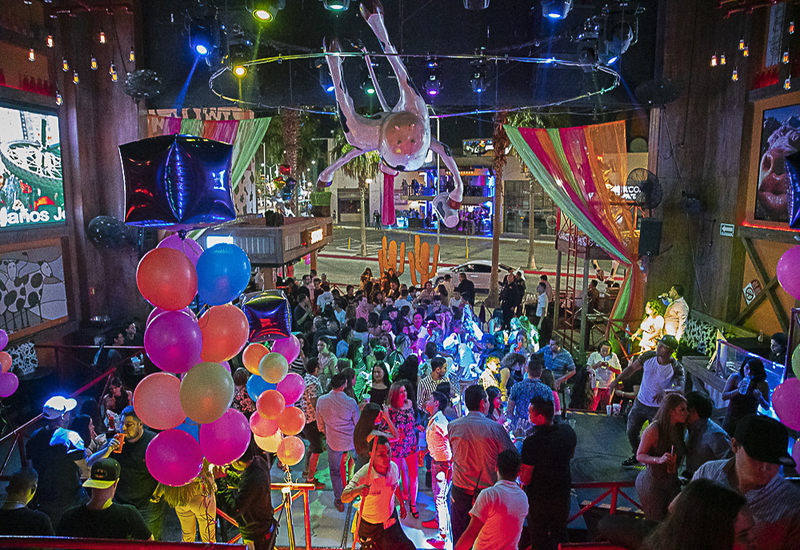 Mandala Tickets : Here you can get access at the nightclub most crazy in town! 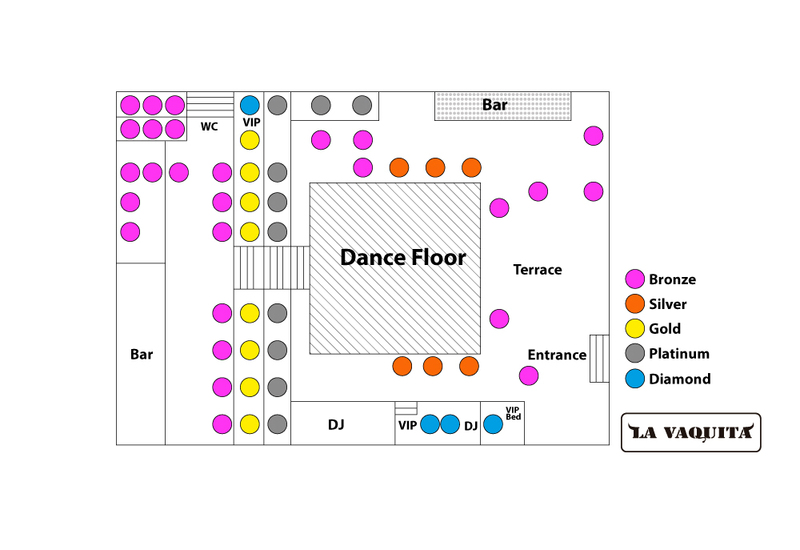 We have the best prices for all the partyholics who don't get bored of the party! 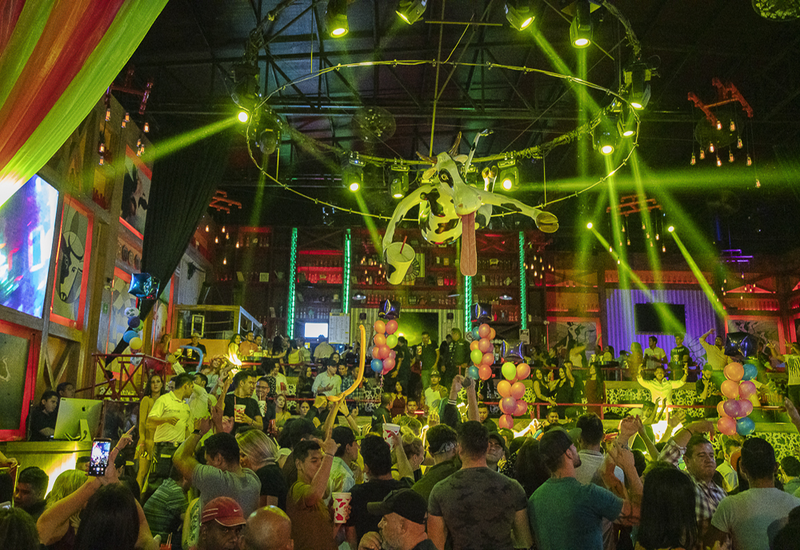 Come to La Vaquita Los Cabos and live a night full of music and fun in company of your best friends.